Vana Tallinn is also a Soviet chic nostalgy item. Lots of Russian tourists take it with them as a souvenir remembering that it was a luxuryin Soviet era. 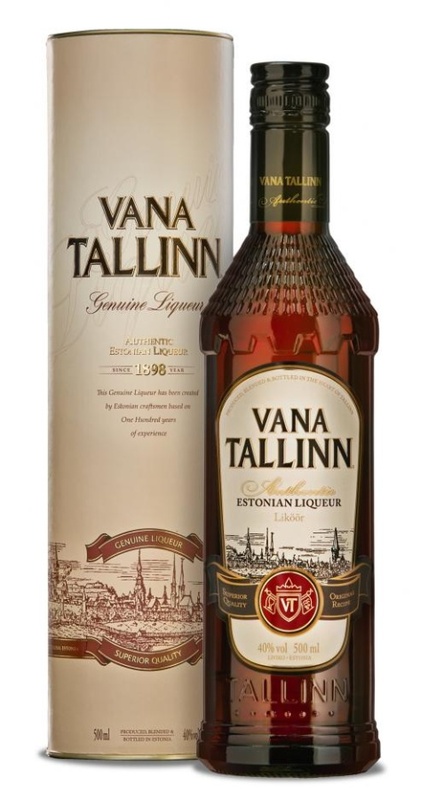 Its taste is completed by several natural additives including citrus oils, cinnamon, vanilla and rum itself, all giving the liqueur its distinctive, somewhat exotic and velvety taste.